Often, when an individual hears the word “infertility” they conjure up an image of a couple that’s struggling to have a baby… their first baby. People don’t tend to consider the reality of secondary infertility. Many wrongly assume that if a woman managed to get pregnant once, it will be easy to conceive again. Unfortunately, however, this is not always the case. Time is a tricky thing, and a woman’s biological clock can be an unforeseen enemy. When things aren’t as easy the second time around, fertility clinics offer many options. Helping you build a family through egg donation, for example, is one of them. Every woman is born with approximately one to two million eggs in her ovarian reserves. Each month after birth, this number will begin to diminish. By the time she hits 30, she will have roughly 12% of the eggs she started with. Low egg count, combined with the ill-effects that age has on egg quality itself, can make getting pregnant in your late 30’s quite difficult. If you had your first child in your late 20’s, you may be dealing with an entirely different reproductive system when you’re ready for a second child. When obstacles like these are standing in the way of growing your family, frozen donor eggs could be the perfect solution. It can be devastating to accept that you won’t be able to carry another child using your own eggs. That being said, however, the bond that develops throughout pregnancy and delivery is stronger than genetics. What should she look like? Where should she come from? How much do education and career matter? Taking the time to talk with your partner about what’s most important to each of you during the decision-making process is essential. Once you have a clear idea of what you’re looking for, it simply becomes a matter of finding a person that fits the bill. Frozen Donor Egg IVF: What Does the Process Entail? Selecting an egg donor is merely the first step in frozen donor egg IVF. After that decision has been made, it’s time to begin the physical portion of the process. 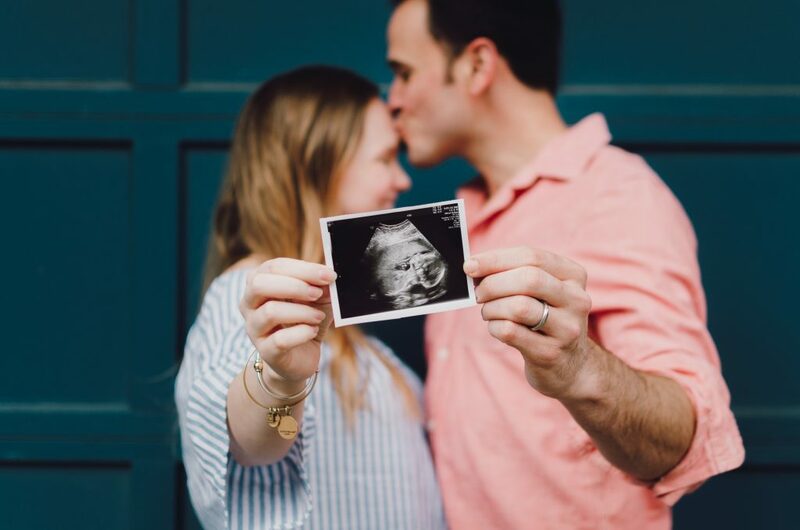 The first thing your fertility specialist will do is create a baseline profile of your current reproductive system using information gathered during various tests and ultrasounds. Using this information, your doctor will decide on a course of medications, primarily estrogen and progesterone, that will work to prepare your body for the upcoming embryo transfer. These will help to thicken your endometrial lining and ensure your body is in the best possible state for implantation to be successful. Once your doctor and team of nurses determine that your body is ready for the transfer, they will thaw your selected eggs and fertilize them. For the embryo transfer itself, the developing embryo will be implanted directly into your uterus using a thin catheter under the guidance of ultrasound technology. You will return to the clinic two weeks after your transfer for a blood pregnancy test that will hopefully yield positive results. Accepting that your eggs, for whatever reason, are no longer viable for pregnancy is no easy feat. When you look into the eyes of your child and feel an intense longing to give them a sibling, however, you’ll realize that DNA doesn’t matter all that much. Genetics don’t form a bond or build a family – memories and experiences do. Having the opportunity to experience pregnancy again and bring another child into your family is truly a miracle, no matter how it occurs. While there will still be dark and difficult days, the beauty that forms through frozen donor egg IVF is something unexplainable. Don’t give up hope for the family you’ve been dreaming for. The solution could be just a phone call away.